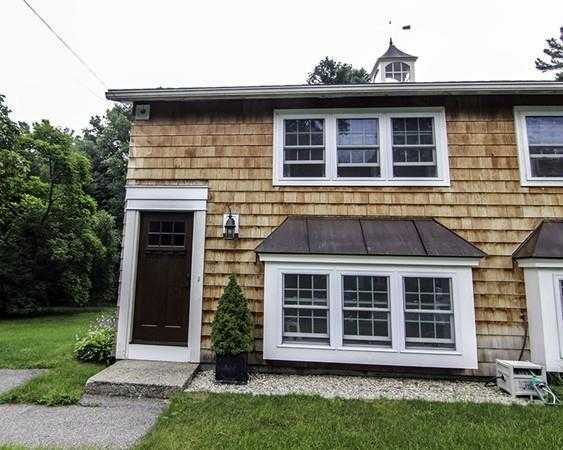 Stunning fully renovated Townhouse style Unit in very desirable East Billerica Neighborhood. Boasting all custom designer finishes through-out including kitchen with quartz counter-tops and stainless appliances, crown moldings, designer doors and upgraded hardware, upgraded tiled baths, Extremely efficient/Energy Star rated with new windows and combination gas boiler/HW heater. All appliances convey, No Condo Fees!